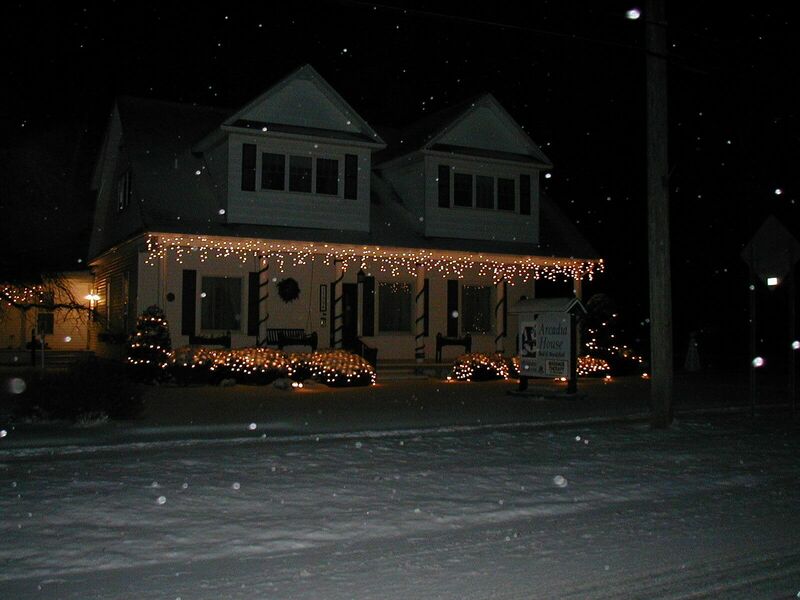 Come enjoy this 1910 historic Inn in the picturesque Lake Michigan port village of Arcadia. 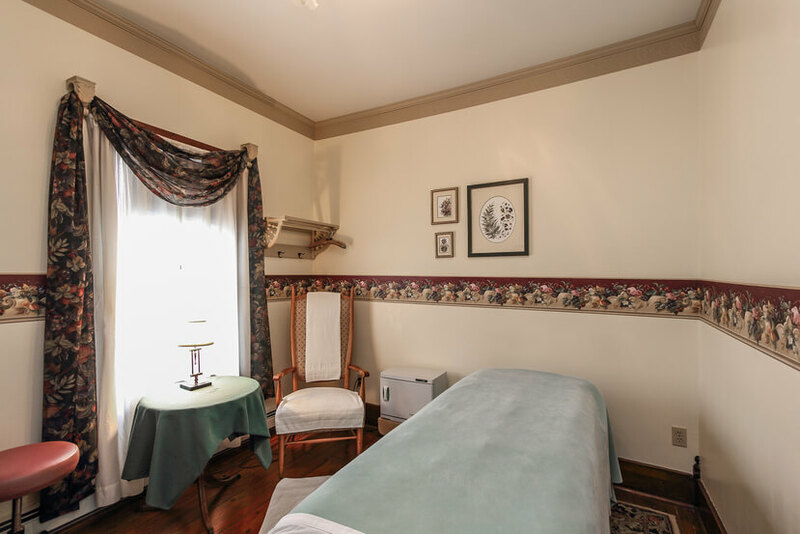 Arcadia House's Edwardian elegance and modern conveniences include an on-site massage therapist, outdoor garden hot tub, private baths, and air conditioning, assuring that your special occasion or vacation will be comfortable and memorable. 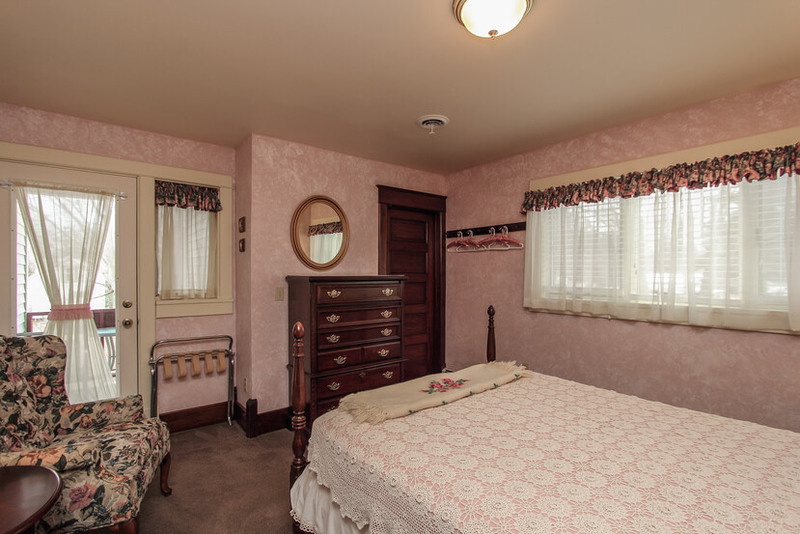 Four queen B&B rooms with private baths. Beautiful woodwork, cozy fireplace, and antiques throughout create a gracious ambiance so valued by our guests. Your morning at Arcadia House B&B begins in the dining room with a sumptuous breakfast featuring local foods in season. Later, stroll the tree-lined streets of Arcadia five blocks to a beautiful Lake Michigan beach, golf Arcadia Bluffs Golf Course, ski or golf Crystal Mountain, or just relax with a good book. 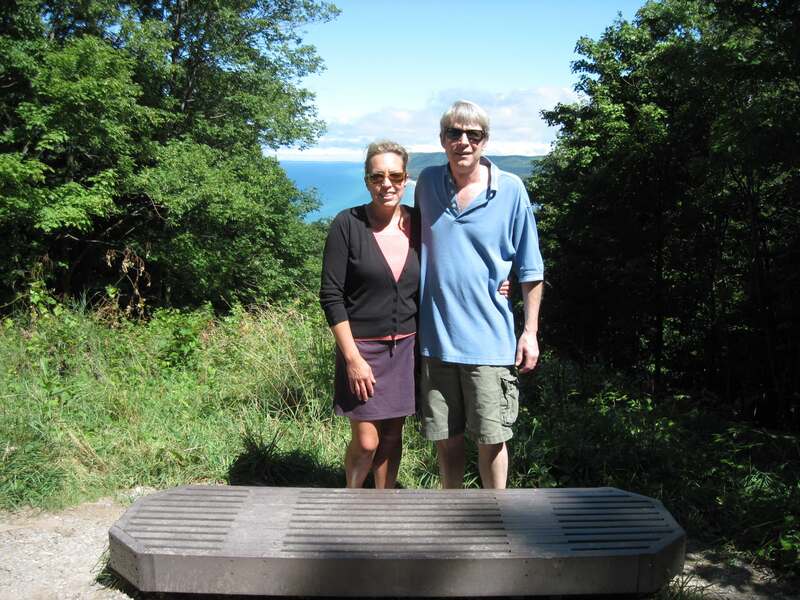 Just 10 miles south of Frankfort and centrally located between Sleeping Bear Dunes National Park and Manistee National Forest, Arcadia House B&B is your gateway to outstanding outdoor activities, spectacular shoreline vistas, and beckoning country roads. 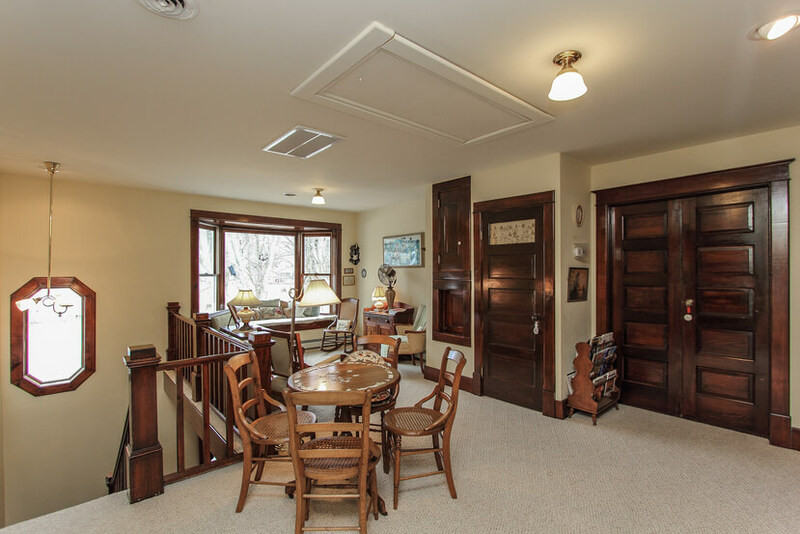 Nearby to shopping, antiques, fine dining, gaming, Lake Michigan beach, marina, fishing charters, art galleries, skiing, snow shoeing, and ten golf courses, including the world class Arcadia Bluffs golf course just two miles away. Pt. Betsie Light House is just 12 miles north, with Frankfort Light on the way. Visit four lighthouses within 35 miles. Lighthouse maps available. Stormcloud Brewery in Frankfort was in last year’s top ten new Michigan brewery rankings. Same eight breweries within an hour’s drive. Michigan Brewers Guild Magazine available. The Douglas Valley Winery, with award-winning wines and hard ciders, is 10 miles south. A one-hour drive north takes you to the Leelanau Peninsula Wine Trail, which offers so many wineries that the trail is segmented into three loops. Wine Country Magazine available. A lake connected to Lake Michigan is three blocks from Arcadia House. Anyone will appreciate the handicap-accessible kayak/canoe launch there. Explore Arcadia Marsh and the Manistee, Betsie, and Platt rivers, all within a 30-minute drive. A Lake Michigan beach is five blocks away. While staying in our historic home, visit our local history museum three blocks away. 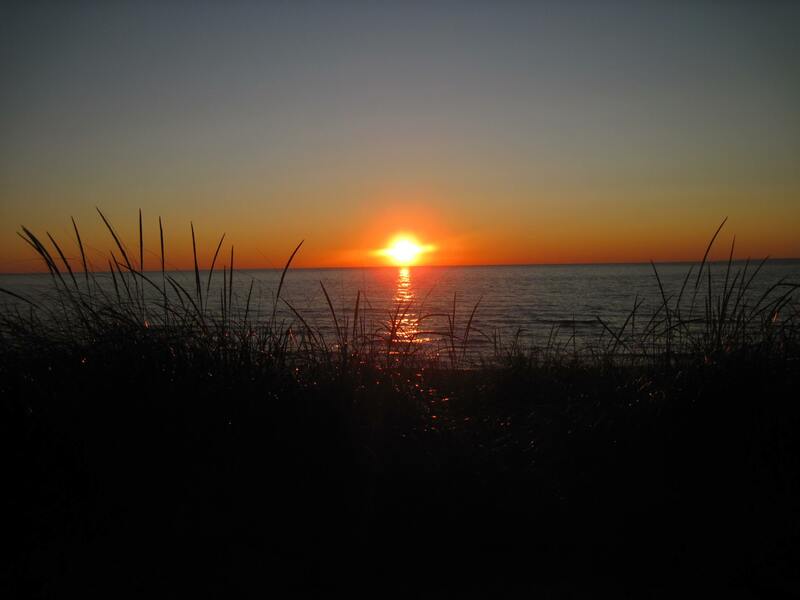 Sleeping Bear Dunes National Seashore is extremely popular, but don't overlook Arcadia Dunes Nature Preserve and Marsh. Keep your eyes peeled for birds and wildlife. The Scenic M-22 Byway Fall Color tour is not to be missed. 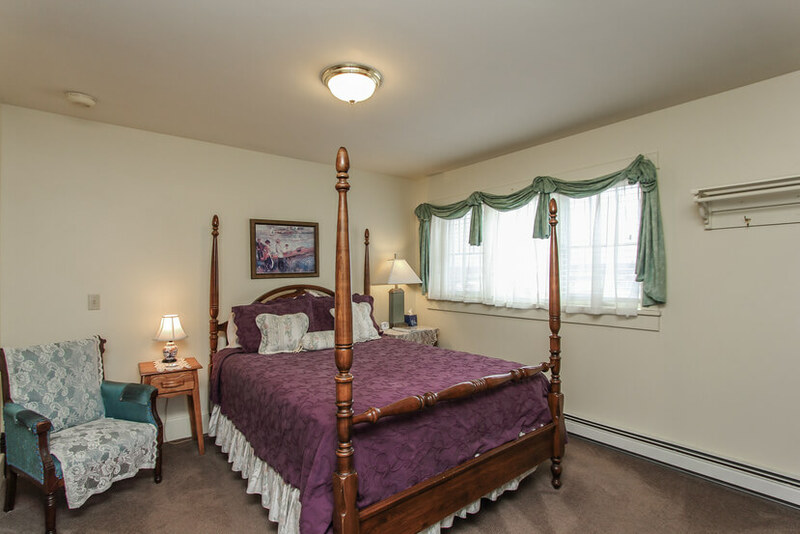 Ask the innkeepers about their favorite byways off the main route. Check out our popular Shoes and Brews Package. It comes with snowshoes for two and a dinner card to Stormcloud Brewery. Arcadia House is also a great place to stay if you plan to take your skis or boards to Crystal Mountain Ski and Golf Resort, only 14 miles away.